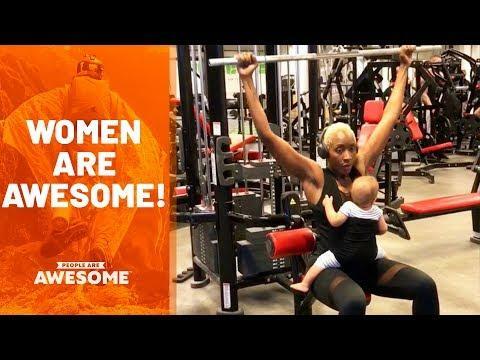 Search Results: "people are awesome 2018"
Here's to all the awesome ladies around the world! 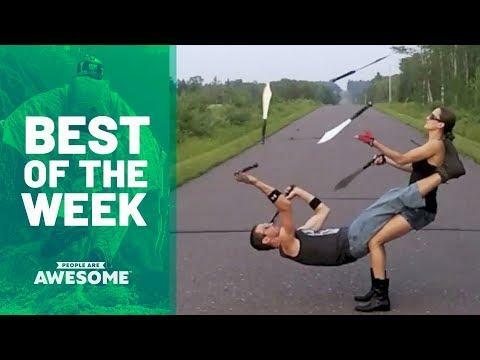 Awesome Archive Ep. 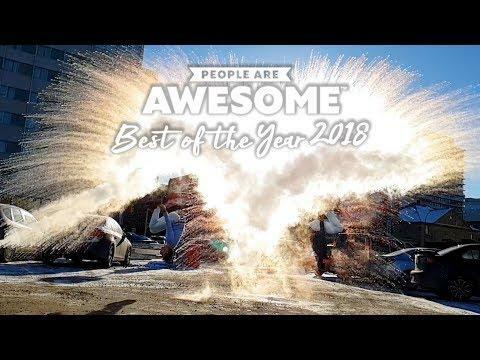 13 | The Best of People Are Awesome! 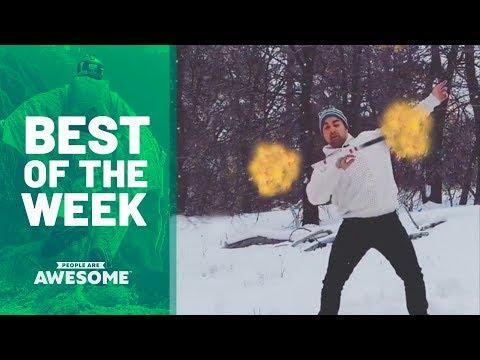 Awesome Archive Ep. 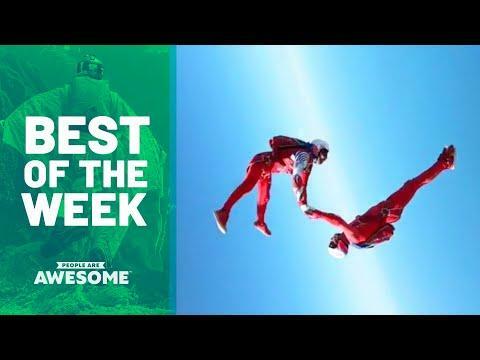 12 | The Best of People Are Awesome! 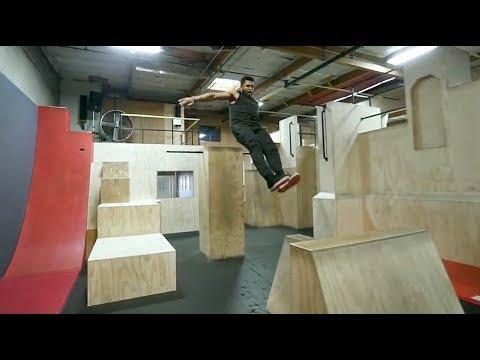 Darryl 'Waverunner' Stingley has some super smooth parkour and freerunning skills on display in this video. 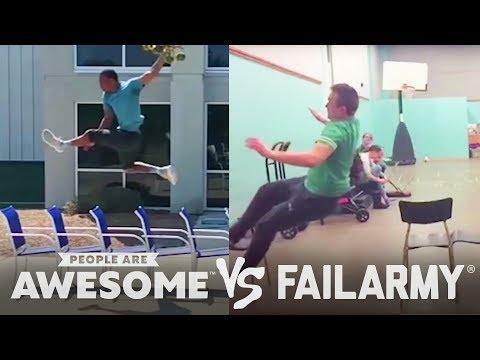 Join us as we challenge our friends at FailArmy to a game of People Are Awesome vs. FailArmy! 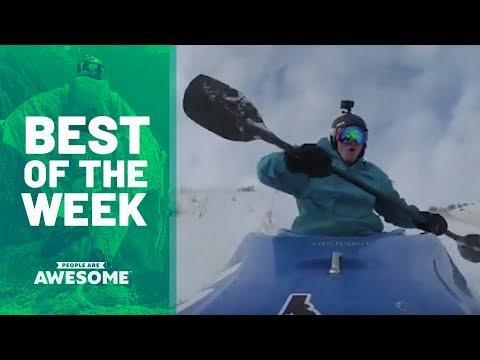 Here are the very best videos we featured in 2018. 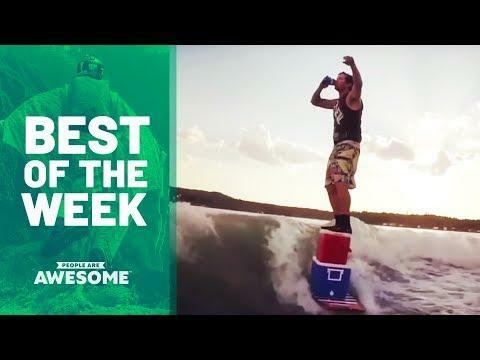 It's been an excellent week for awesomeness! 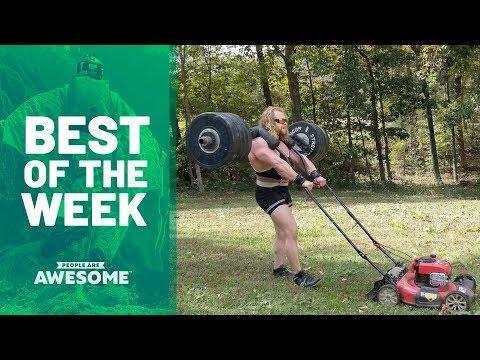 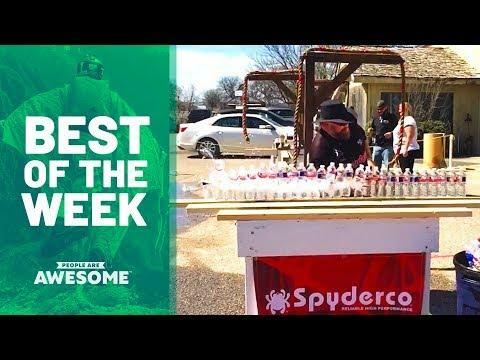 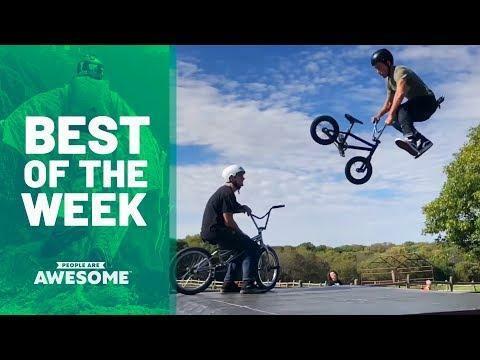 Thanks to all the amazing people who submitted awesome videos for our Best of the Week compilation!